Our range of fireplace cleaning, maintenance and repair products really is huge ensuring you have everything you need when it comes to looking after your fire. Solid fuel fires at some point will require some sort of maintenance, repair or maybe just a good clean. 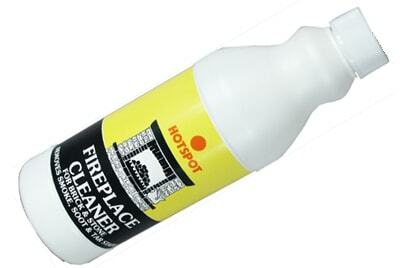 With our range of fireplace cleaning, maintenance and repair products you can be sure we have everything to keep your fire in tip top condition and burning efficiently.